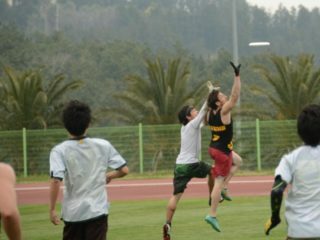 In the three years Skyd has existed, we’ve endeavored to present and represent the very best of ultimate as a means to grow and develop our sport. 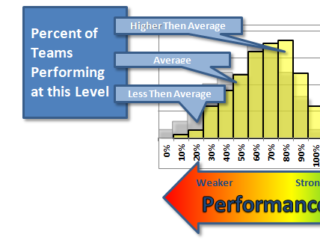 In that time, we’ve evolved in both the quality and focus of our content. In this quest to celebrate all that is great in our great sport, we’ve made efforts to share a diversity in voices and perspectives: indeed, we’ve made showcasing differing perspectives — be they international, gender, sexuality, or race — part of our initiative. 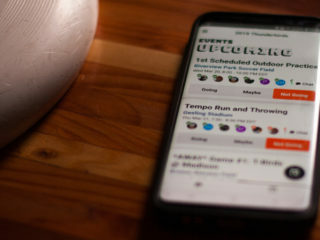 Saying such, our labor of love for ultimate has allowed for material to be published that is not always good for ultimate and further not good for the progress of equality. 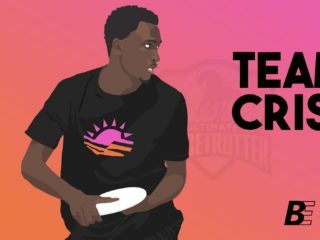 Jeremy Ziskind’s recent article “21 Influential People in Ultimate Today” was intended to be a celebration of the great contributions a select group of people were making to the game. Despite a lack of women, international representation and other levels of diversity, this article passed my very messy desk (pictured above) and was published on Skyd. Perhaps in our enthusiasm for the accomplishments of these contributors and the direct benefits of their contributions, our consideration of the greater impact an article in this form could make may have been somewhat blinded. Regardless of its intention, the article inadvertently undermined the contributions of many great and diverse people. It is this inadvertent marginalization that is the major misunderstanding on my and Jeremy’s part and that we wish to address and help the community at large to better understand. An intentionally unranked list of this form does make a distinction of importance and it is that distinction which does great harm by marginalizing the groups not included. While Jeremy and I recognized a tongue-in-cheek nature in his article, our mistake was not recognizing the gravity of an article like it and how it can invisibly and inadvertently put down groups not included. Though Skyd has enjoyed a generally positive record of serving ultimate and the greater good, in this case I have failed the community and the fight for equality. As someone that has experienced and continues to experience first-hand what it means to be a part of a disenfranchised group, I should have known better and take personal responsibility for the hurt this piece caused. I do not seek forgiveness, but instead the education that will prevent mistakes like this in the future. Skyd is working to partner with many voices on a series that will help to educate the community at-large about equality issues and beyond. 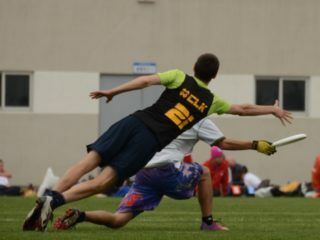 While this mistake may have disappointed many of our readers, I ask that Skyd’s greater contributions to the sport of ultimate be considered, and more importantly, that you give us the opportunity to regain your trust and confidence.